Car detailing focuses not only on cleaning your car, but on the tiny details in the paintwork, which can transform your car into sparkling like-new condition. Detail Pros boat detailing maintains and enhances the gel coat, teak and chrome to create a gleaming finish at competitive prices. 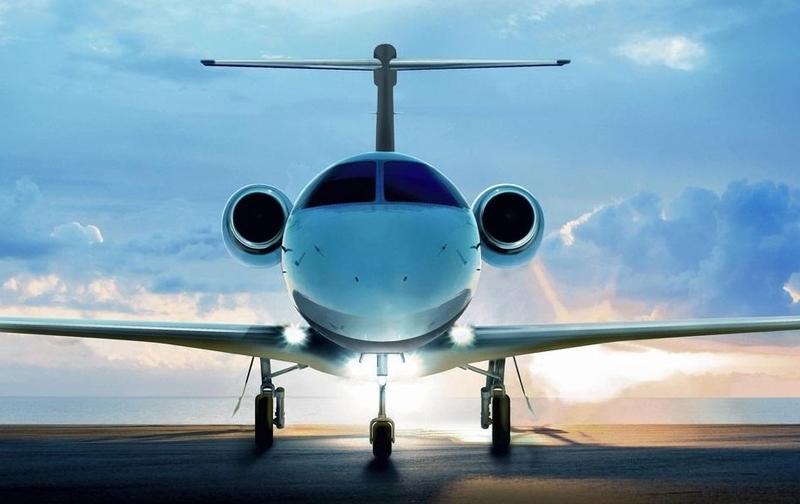 Detail Pros provide expert private plane detailing for your plane within the Cayman Islands and ensures the highest standards for both the exterior and interior. Details Pros is the premier mobile vehicle detailing company in the Cayman Islands. We pride ourselves in delivering complete customer satisfaction and making every project a masterpiece whether thats your car, boat or plane. We have a professional team of detailers with more than 15 years experience in this field. They are dedicated to provide every customer with the highest standard of service that will go far beyond your expectations. With our trained staff and state-of-the-art products we are already trusted by the owners of some of the most prestigious vehicles on island. We only use the best quality products including Meguiar’s, Autoglym and Ceramic Pro. We work side by side with our customers to ensure their requirements are being fulfilled properly, through our friendly and transparent relationship. For your convenience we can invoice you on a monthly basis.